Its the Daddy moments. My daughter is older now, but Im still a Dad. 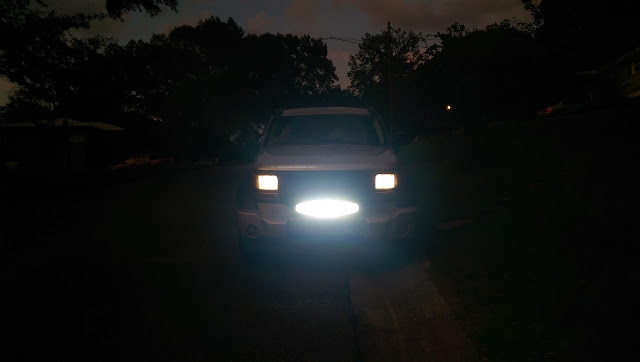 I helped her put a light bar on her SUV. It was some work and very hot outside (in the 90s), but the few moments she expresses thankfulness for my time and effort is worth the several hours of working on something she wanted.